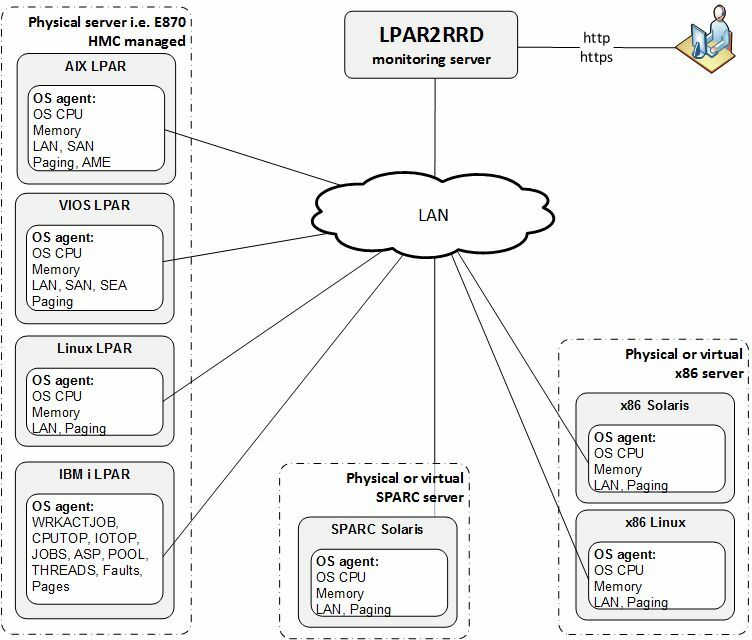 LPAR2RRD OS agent is a solution for these of you who wish to consolidate memory utilization, paging, SAN (FC), SEA, vSCSI and Eth adapter performance statistics into the tool. OS agent on VMware VMs is supported since v5.05. 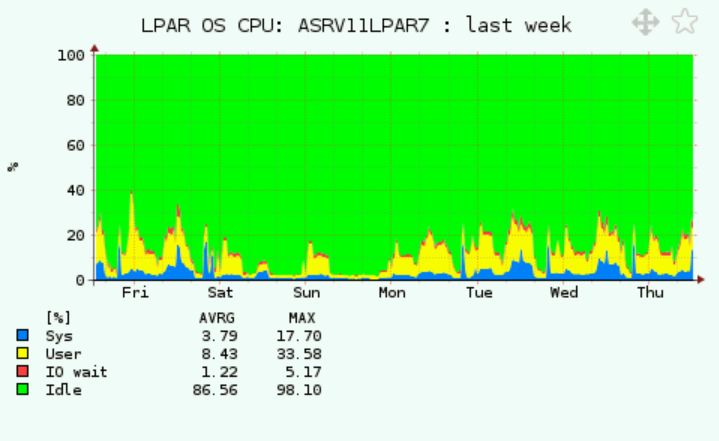 it is implemented as simple client/server application. 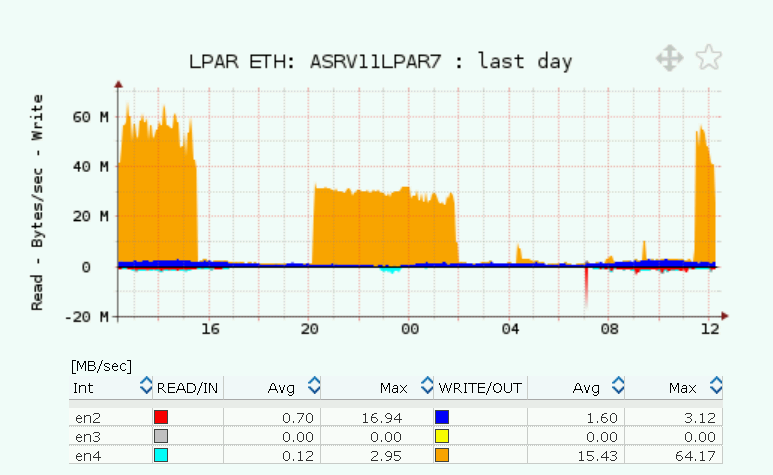 There is LPAR2RRD daemon listening on the host where LPAR2RRD server is running on port 8162 (IANA official port assigned to LPAR2RRD project). 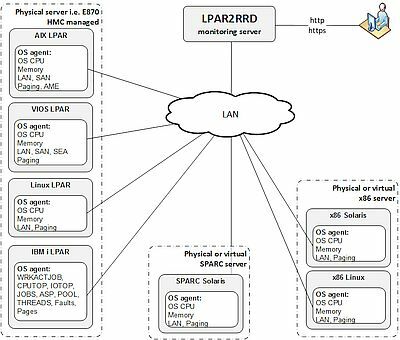 Each LPAR has installed simple Perl based agent which is started every minute from the crontab and saves memory and paging statistics into a temporary file. The agent contacts the server every 15-25 minutes and sends all locally stored data for that period. Perl interpreter. All Unix/Linux systems contain Perl in basic installation. 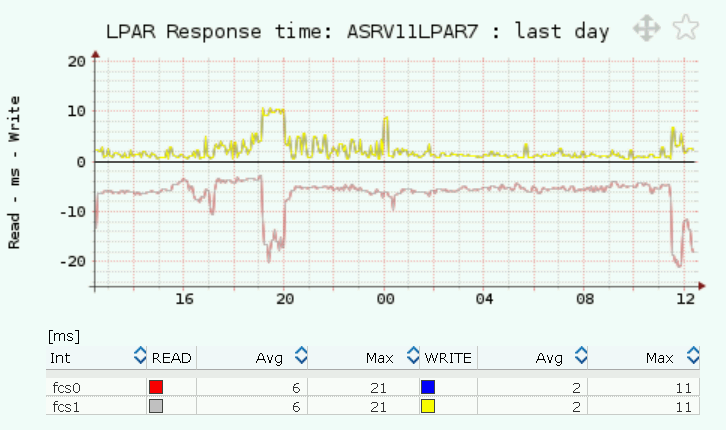 It might run under what evr user account, it does not need any special privileges in the OS. 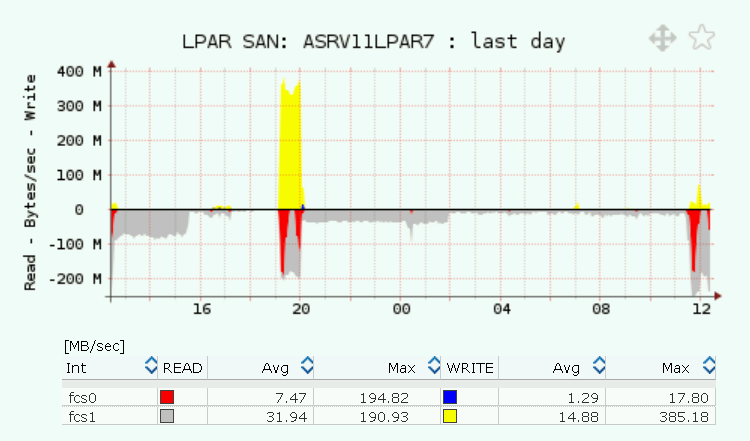 Opened TCP communication between each LPAR and LPAR2RRD server on port 8162. 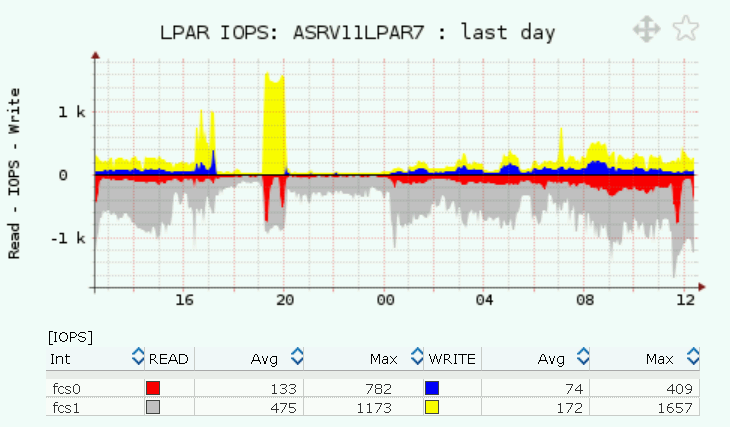 Connections are initiated from LPARs.